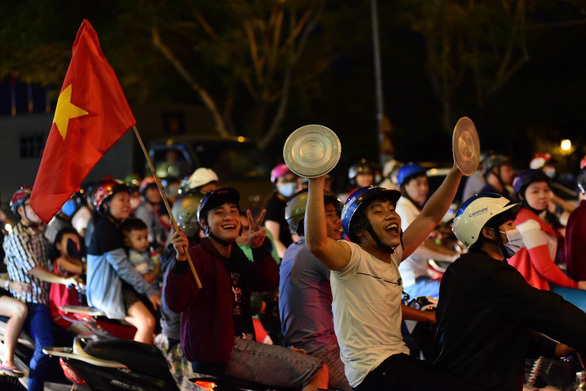 Vietnam’s Prime Minister Nguyen Xuan Phuc put in a call to the UAE on Sunday evening to congratulate the national football team on sealing a place in the 2019 Asian Cup quarterfinals, as jubilant fans at home took to the streets to celebrate the historic triumph of the Golden Stars in 12 years. 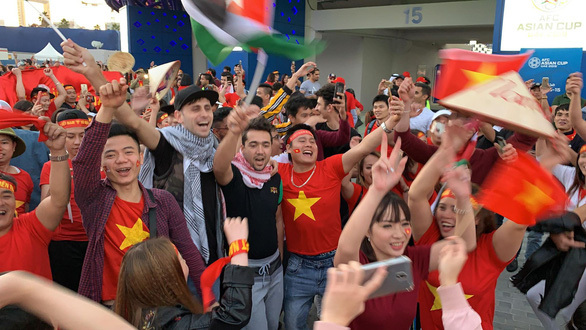 Vietnam and Jordan drew 1-1 after 120 minutes in the first knockout game of the continental competition, before the Vietnamese emerged victorious from a penalty shootout to reach the quarterfinals. 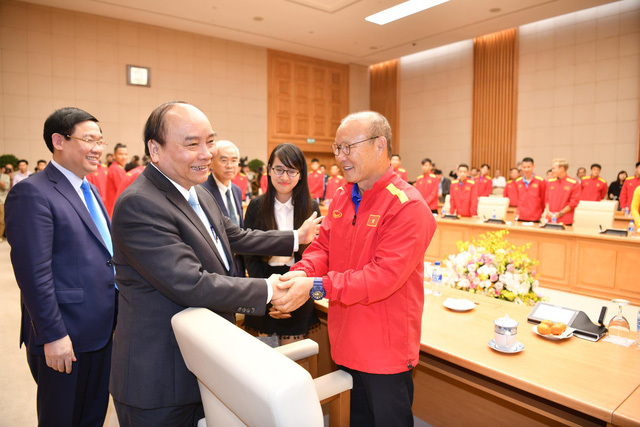 One hour after the match ended, PM Phuc called Tran Quoc Tuan, vice-president of the Vietnam Football Federation (VFF), to send his congratulatory messages to head coach Park Hang-seo and the Vietnamese players. 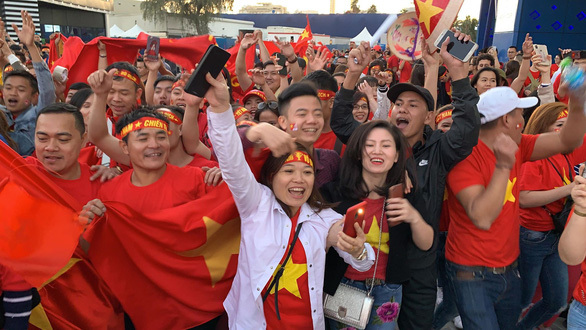 “The premier commended the players for their strong-willed performance that brought the team a great victory and joy to Vietnam’s football fans,” Tuan told Tuoi Tre (Youth) newspaper shortly after receiving the congratulatory call. 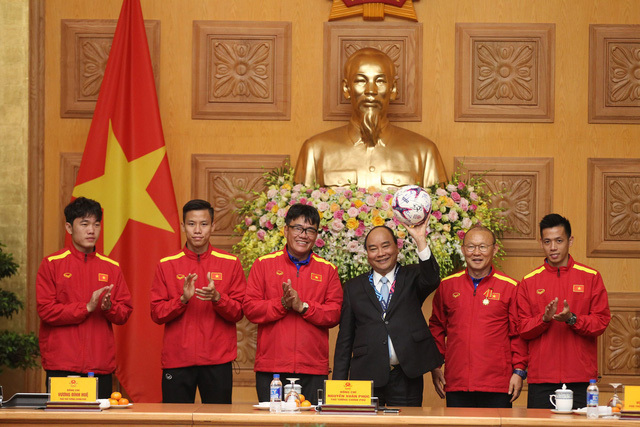 In addition, PM Phuc also wished the team to have the best preparation for their quarterfinal match against the winners of the Japan - Saudi Arabia clash scheduled for today, January 21. 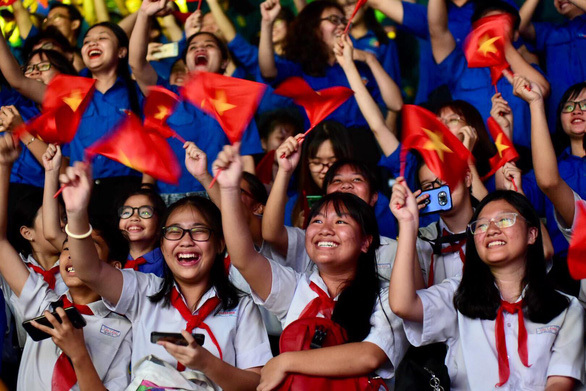 The 4-2 penalty shootout victory is the first win Vietnam’s national team have ever had in the knockout stage of the continental championship. 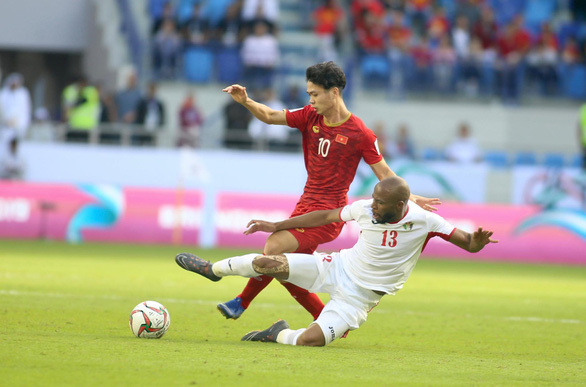 The Golden Stars will play their historic quarterfinal game in more than a decade at the Al Maktoum Stadium in Dubai on Thursday. 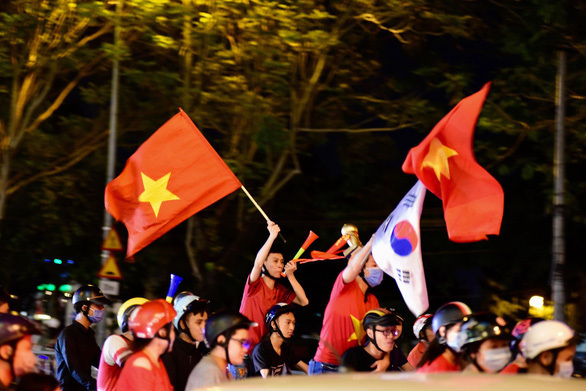 Vietnam had advanced to the quarterfinals at the 2007 AFC Asian Cup, where they played host alongside Thailand, Indonesia, and Malaysia. 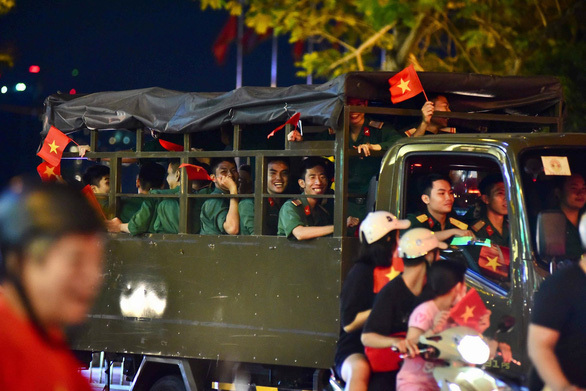 The Vietnamese were defeated 0-2 by Iraq then. 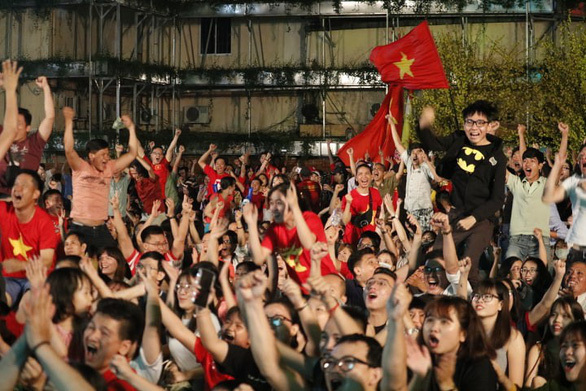 Vietnamese fans at home had been holding their breath watching the penalty shootout, in which Vietnam’s Dang Van Lam was the hero after he denied Ahmad Saleh, allowing Bui Tien Dung to coolly convert his spot kick for the victory that immediately sparked ‘wild’ celebrations countrywide. 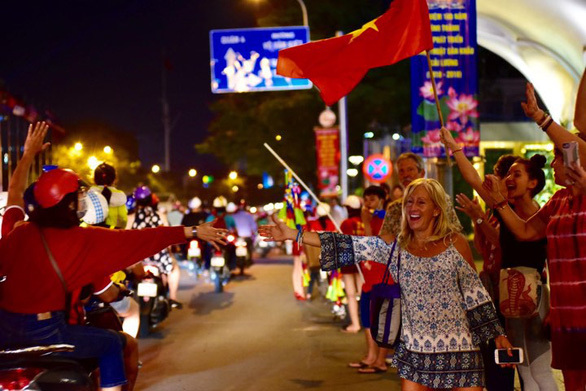 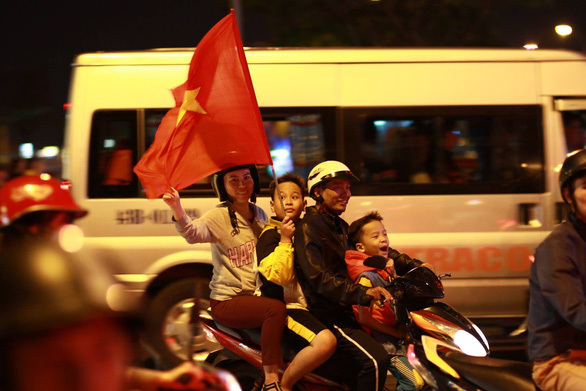 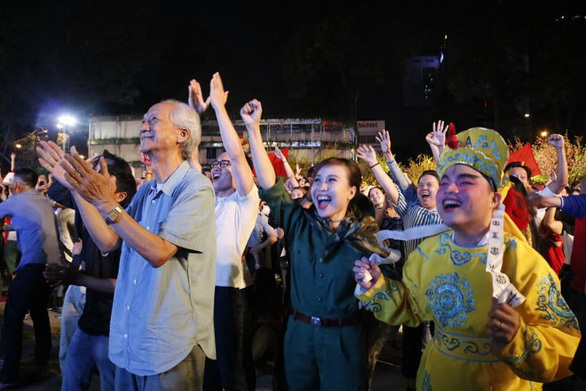 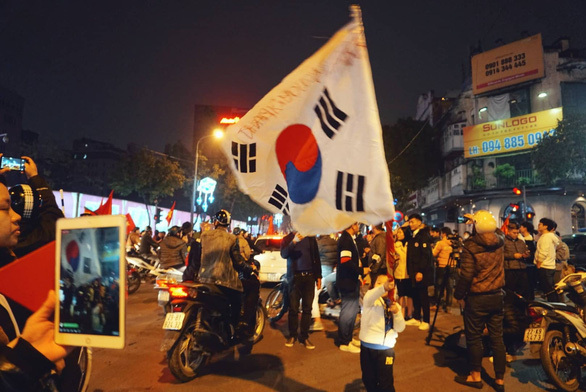 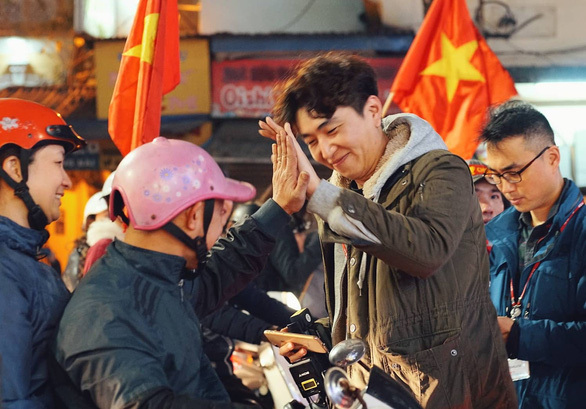 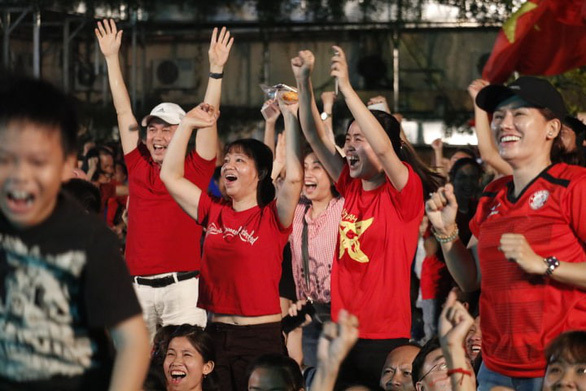 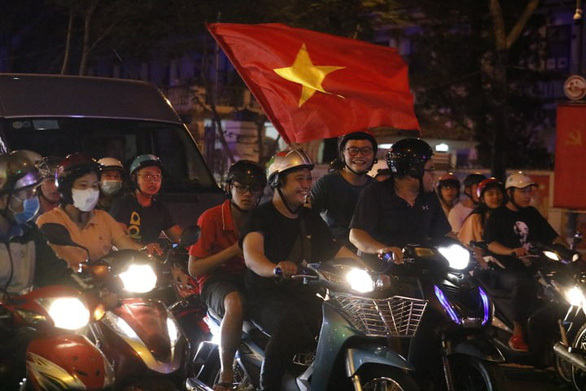 Major streets of Hanoi, Ho Chi Minh City and other localities throughout the Southeast Asian country once again turned into an audio-visual feast, as people celebrated Vietnam’s win. 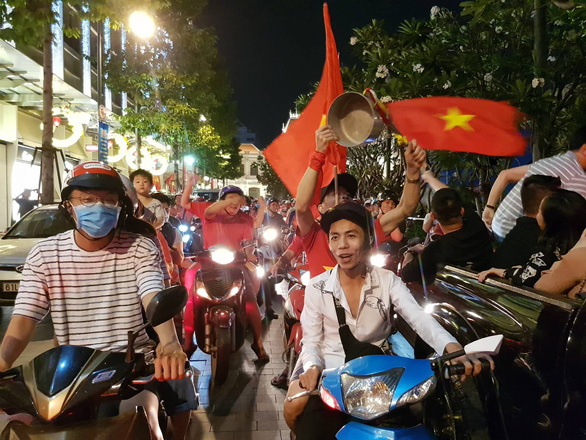 Particularly, many main streets in Ho Chi Minh City such as Nguyen Hue, Nguyen Tat Thanh, Ton Duc Thang and Cach Mang Thang Tam were packed with revelers, holding national flags and blowing vuvuzela-like horns, only 30 minutes after the game in Dubai ended.  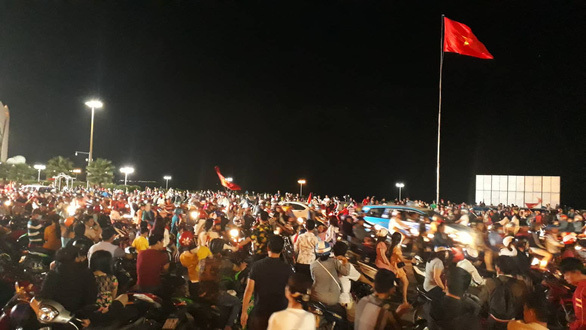 In the tourist city of Nha Trang, located in the south-central province of Khanh Hoa, hundreds of fans, including foreign tourists, flocked to the 2/4 Square and all over the streets of Nguyen Thi Minh Khai, Tran Phu and Pham Van Dong for celebrations. 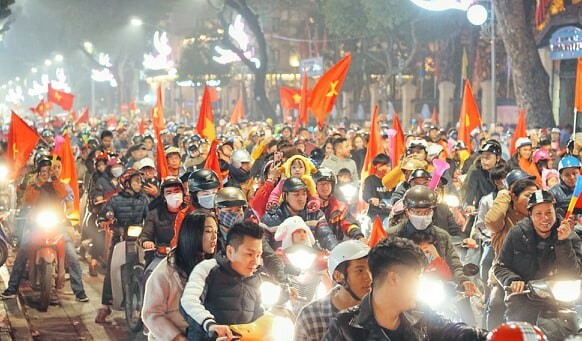 Similar feasts were also reported in the central Vietnamese city of Da Nang and Vinh, the capital city of the north-central province of Nghe An.